The technology is evolving in an unexpected way and so are the digital threats. For the safe survival and to ensure the security of your financial Info, you need to know about the cybersecurity threats and the basic evergreen tactics of cyber attackers. 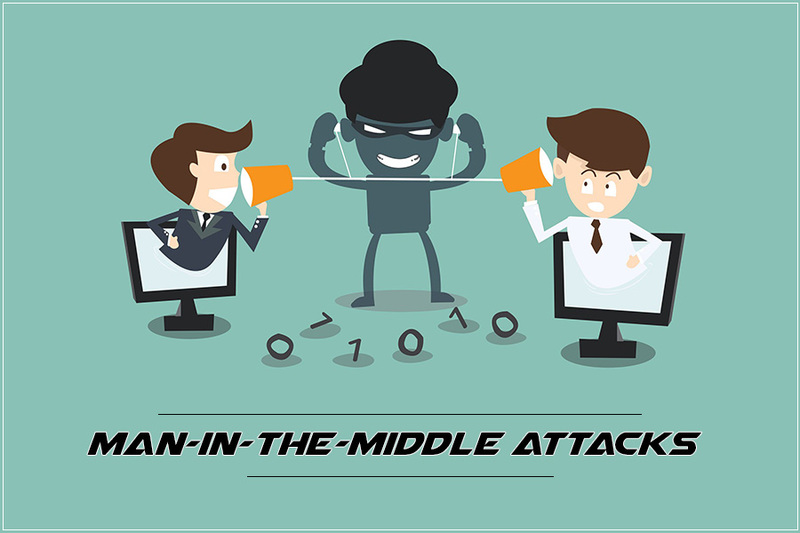 So, let’s discuss what is Man-in-the-Middle attacks and its types. What Do You Mean by Man-In-The-Browser Attack? When a cyber attacker uses a way to target someone’s computer by injecting the malicious program and the approach to inject the victim’s device is called MITB. MITB stand for the man-in-the-browser attack which can be performed through phishing. MITB is the most common type of cybersecurity attack that is handy for hackers to eavesdrop on the communication between a user and an application. The motive of this attack is to get the hands on the private and financial data for personal benefits like username, password, debit and credit card information. Gained data from the attack can be used for various purposes such as for selling to a third party, identity theft, and other Information obtained during an attack could be used for many purposes, including identity theft, and illegitimate fund transfers. Cyber attackers send an email, attachment or text message to target by pretending the source of the received message is legit. When a target is accessing the attacked link or open an email then they end up loading the malware to their devices. Moreover, malware is designed to download itself on the computer and such malware doesn’t need anyone’s approval before processing the download and installing. Malware is recording all the conversation and connection take place between other websites, but they mostly go for the financial transfer. There are various types of Man-In-The-Middle Attacks to which cyber criminals are applying to get the access of your device. 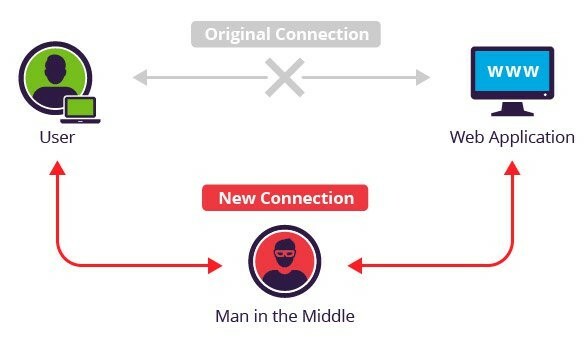 The majority of man-in-the-middle attack (MITM attacks) are done through wi-fi connections. 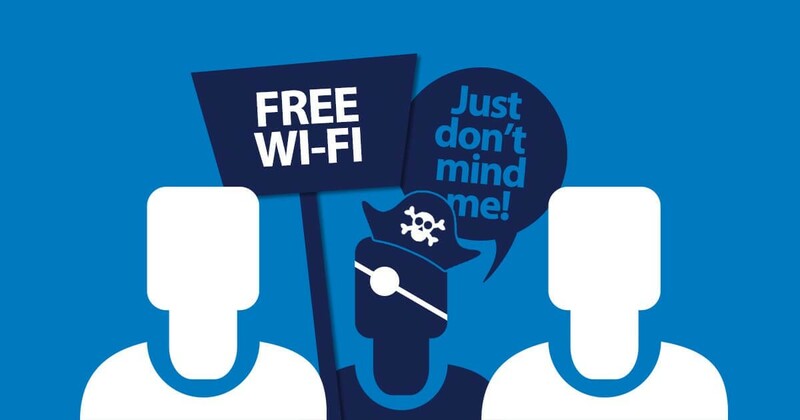 Cybercriminals are purposely setting the Wi-Fi connection which appears to be from the legit source and easily trustable. After setting the connection they wait until the target is not connected. Once they have the target, attackers begin to take out all the required information. The wi-fi connection is usually used for more than one target. Most of you have noticed that when you are visiting any website or trying to establish a connection then your device might connect to unsecured server where you see written as HTTP in the starting of the address bar. However, your server automatically redirects you to the secure server which starts with HTTPS. This shows the standard security protocols are working perfectly and effective in safeguarding the shared data with the server. Secure Sockets Layer hijacking take place when the cybercriminals are relying on the additional device or secure server and intercepts the stored data by sharing it with other servers. It is a complete breach of data and privacy. When you browse the internet, it saves all the information which is known as cookies. Browser Cookies are the culprit you get various ads according to your browsing habits and autofill form at the time of purchase. Cyber bullies are using these cookies to get the data which helps them to get credentials, credit card number and other personal data. DNS spoofing is a common approach that takes a user on the fake website instead of the original websites. When you like an item and enter your username and password then attackers take advantage of the situation along with your sensitive information. It pretends like the website you are visiting is secure but in reality, you are being a victim of a fraud. The basic aim of Domain Name Server Spoofing is to gain your credentials. How to Prevent from MITB Attacks? The MITB attacks are normally implicated in spoofing something. Relying on the authentication based on Public key pair make sure the communication is taking place with the legitimate source to avoid frauds. HTTPS is an effective way to ensure the communication is done securely by using the HTTP using the public-private key exchange. This method is remarkable to avert man-in-the-middle attacks which are targeted to target the users. Moreover, it ensures the security and privacy, it is recommended to only visit the HTTPS websites. You can also use the browser to make sure by default you are visiting the HTTPS websites. Virtual Private Network can be utilized to create a safe background inside a local area network. It works with key-based encryption to establish a protected communication. By following this method, in the case of hackers is trying to hack the network then your data will be deciphering the traffic in the Virtual Private Network. Must Read : Is Government and Military Data Safe From Cyber Attacks? As technology is evolving rapidly and so is cybercrime, it is the right time keep a tab on the IT security measures and cyber security aspects. As precaution is better than cure, keep your security as a priority and protect your data by keeping yourself updated about cybersecurity attacks.